‘I never once attended a Sunday morning church service in Stanford. 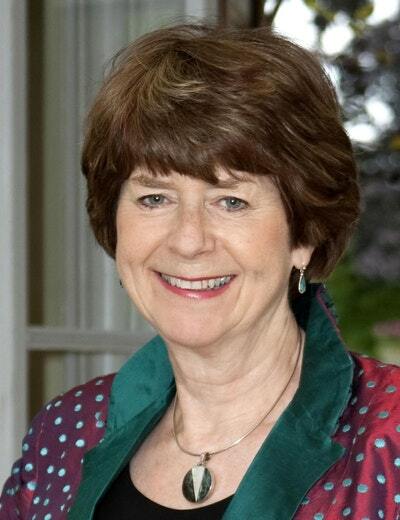 There was always the feeling that they weren’t aimed at families like ours.’ Pam Ayres was the sixth child in a hard-up family who lived in a council house, her parents’ generation were harrowed by the war. Yet they lived by the green in the village of Stanford in the Vale, where everything you needed was within walking distance and the sound of motorcars was rarely heard. Then reaching her teens, Pam realised how few opportunities she had. At fifteen she started working for the civil service, and for a social life she had the local ‘hop’. Pam knew she had to reach out for more, and sought it first in the WRAF. 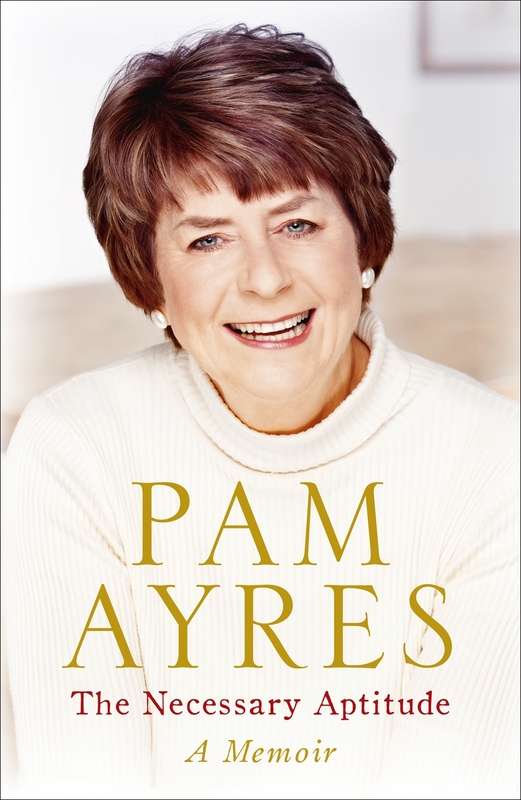 But it was some time before she discovered the unique talent that would make her one of Britain’s best-loved comics … Containing Pam’s much-loved combination of humour and poignancy, The Necessary Aptitude is a beautifully written memoir of growing up in the country in post-war Berkshire. Love The Necessary Aptitude? Subscribe to Read More to find out about similar books.